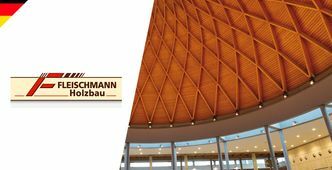 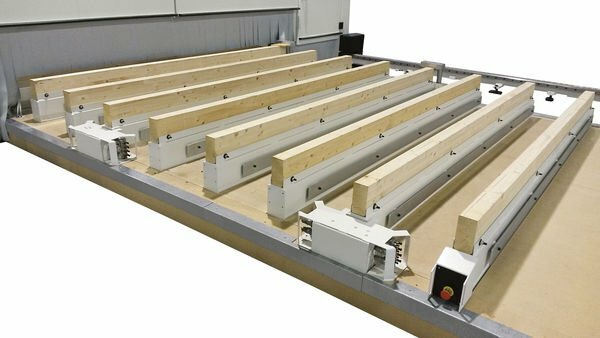 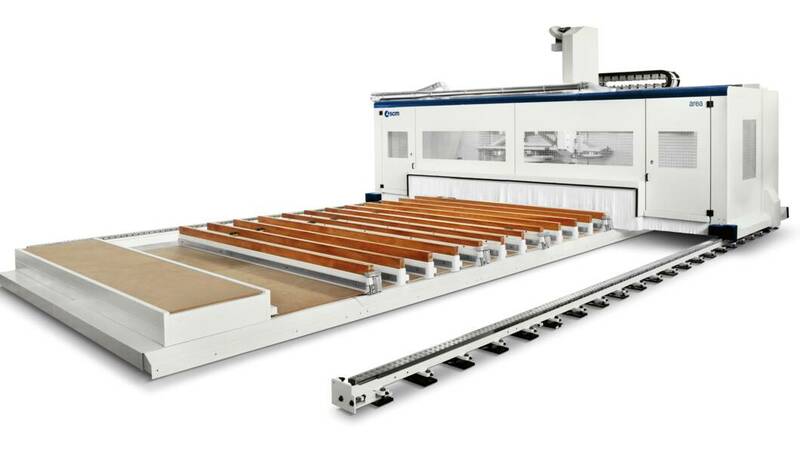 area is a 5-axis CNC machining centre with a mobile gantry structure and modular composition for processing big timber construction elements, such as CLT panels for walls, straight and curved structural beams. 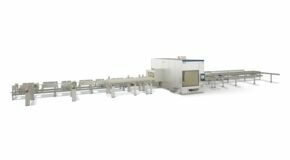 It allows processing of elements up to 4,5 m wide and 50 m long. 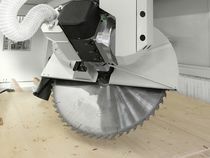 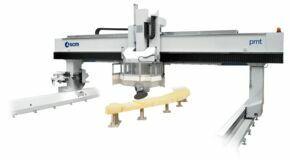 Walls and floors in CLT, curved structural beams, insulating panels and wall panels for caravans, including thick elements with operations performed by a 5-axis routing head. 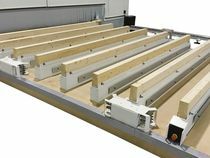 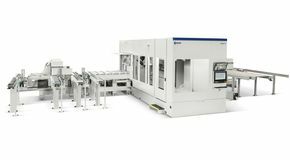 EASY ACCESS TO THE WORKTABLE for effortless loading of the elements to be processed, thanks to the use of sliding tracks with a low vertical profile and reduced footprint. 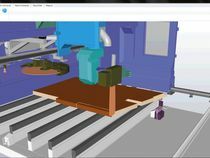 The SCM software for timber construction, able to generate machine programs automatically starting from the BTL format, standard of sector, and with the possibility to import other file formats. 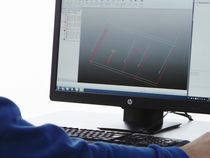 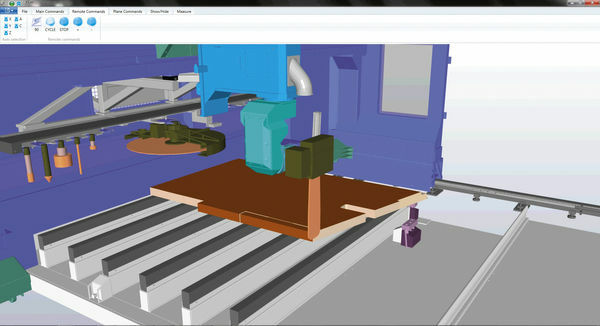 NO RISK OF COLLISIONS and precise calculation of the production time, thanks to the 3D simulation station. 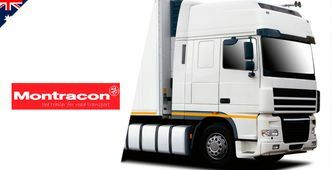 Thank you Your message has been sent.